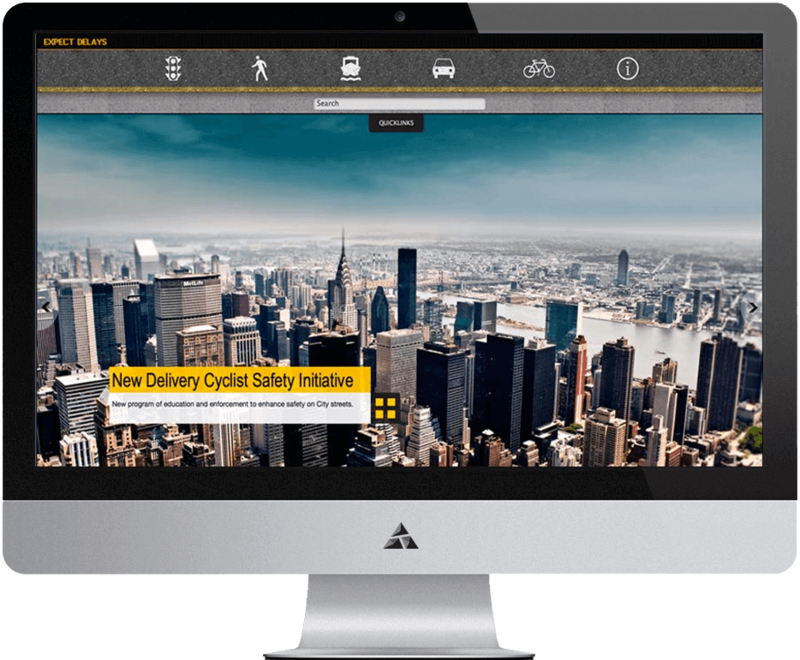 Appnovation worked with the New York City - Department of Transportation to deliver a fully responsive, retina display compatible proof-of-concept built on the Drupal platform. The design concept was inspired by walking the streets of New York City. In such a complex and busy environment, people rely on simple, painted & chipped away signage on roadways to maneuver safely from A to B. 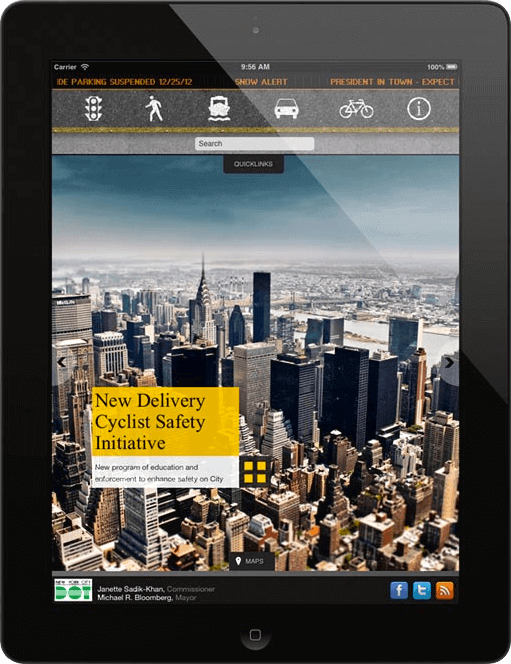 Road signage is globally recognized, and a proven-to-work system that simplifies complex process flows across a wide spectrum of demographics.  This is why we felt that this design concept would work great sitting on top of Drupal.